Kspan-ubm is reckoned as one of the leading Roll Forming Machine supplier, we produce a wide range of Roll Forming Machine excellent quality product with greatest efficiency and exceptional accuracy. Our products conform to the various requirements of the industry from decades, we have upgraded our manufacturing equipment and capabilities of qualified managers, engineers as well as technicians. 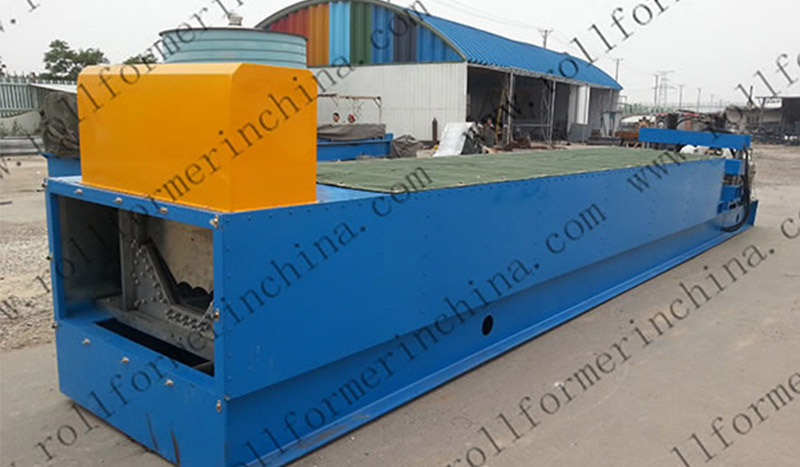 The quality and long lasting features of our china Roll Forming Machine are commendable and is appreciated by our clients located across various market domains. Our range of products are best suited to clients because our Roll Forming Machine provided by us are supplied to satisfy various requirements of clients. We also provide customized solutions as per client specifications that truly help our company to build a strong association with them. We ensure that the cost of our services is less. The ACM (Automatic Construction Machine) K type arch span forming machine is similar to MIC ABM 120/240 machine from U.S.A. which is also called K span roll forming machine. Both of them are arching building machines. The K type arch span forming machine can be applied in the construction of warehouses, workshops, hangars, and vehicles for site working. 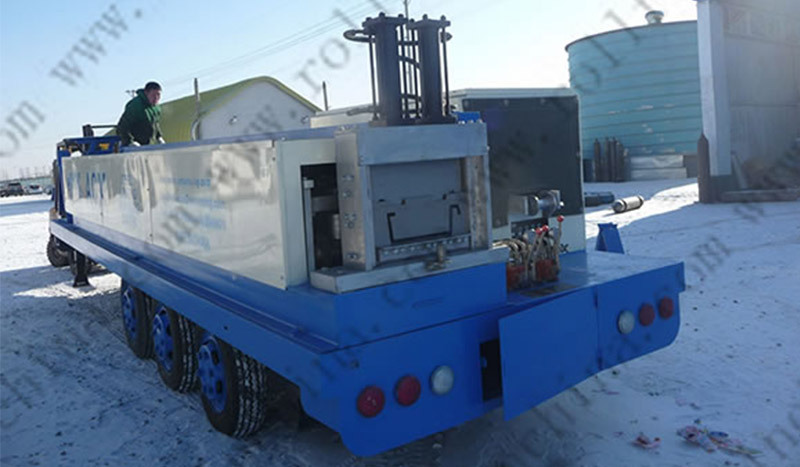 The UBM cold roll forming machine is a self-contained, trailer mounted mobile factory used for the production of steel buildings directly at a construction site. The building material is a steel coil stock. 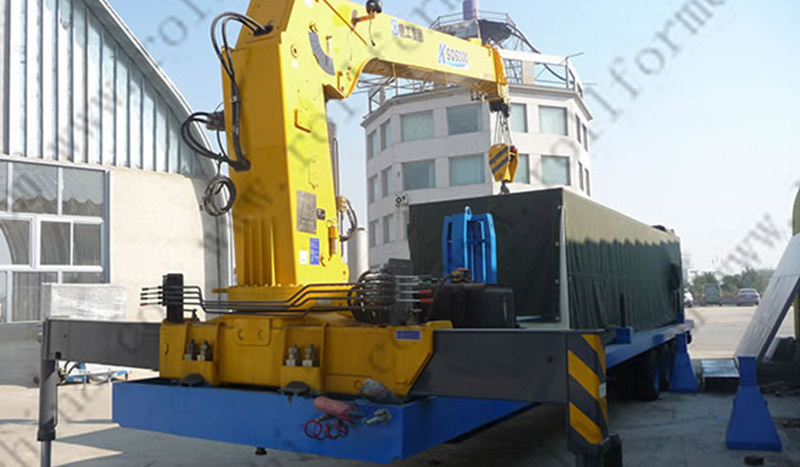 The roll forming machine is towed to the construction site where it is set up by a small crew adjacent to the building location. The no girder multiple shape screw joint machine is an advanced, automatic building system, consisting of the forming and curving parts. 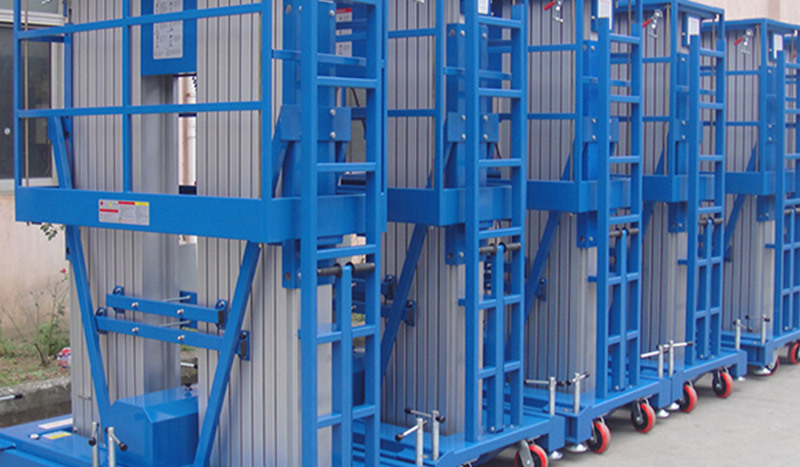 The screw joint machine processes building panels in a workshop, and after production, the panels are transported to the construction site. 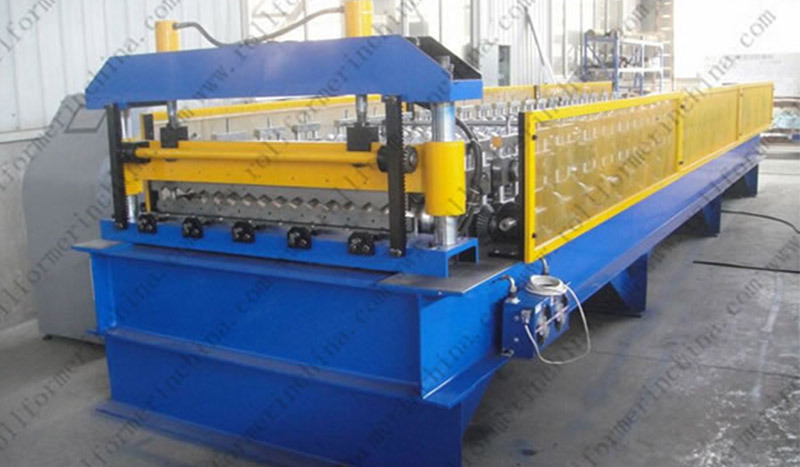 The flat sheet forming machine is the equipment to press, through rolling the colored steel sheet with thickness of 0.3-1.0mm into all kinds of wave pattern sheet. The small span curving panels produced by this roll forming auxiliary equipment is suitable for designed profile roof panels, making them strong, durable and fashionable. These curved panels save roof purlines and steel frames at lower costs. Additionally, we can construct projects, such as steel structure projects and arch forming machine projects, for clients around the world. With our professional team of talented engineers, we can design and build products according to customers'specific requirements.